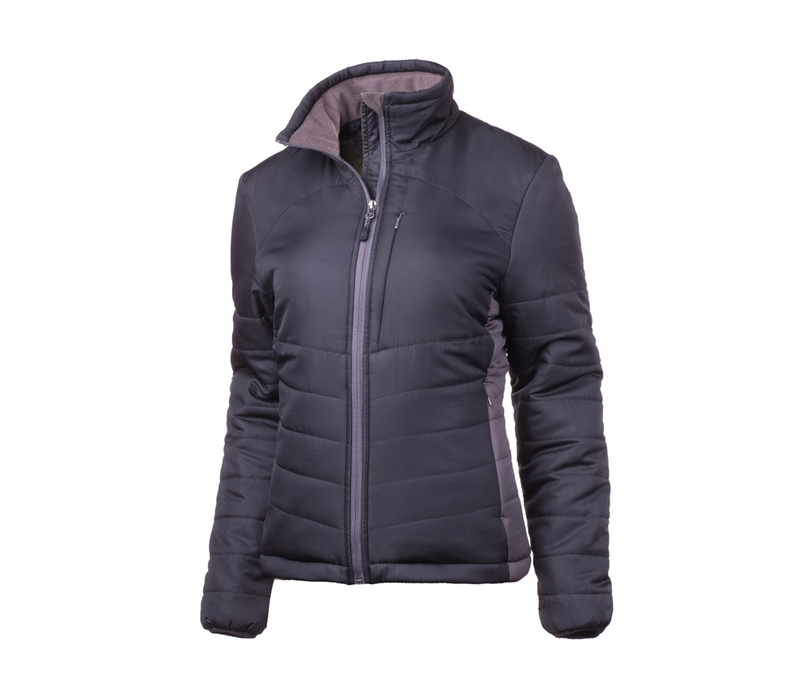 A puffer jacket with a 21st century twist. 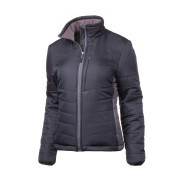 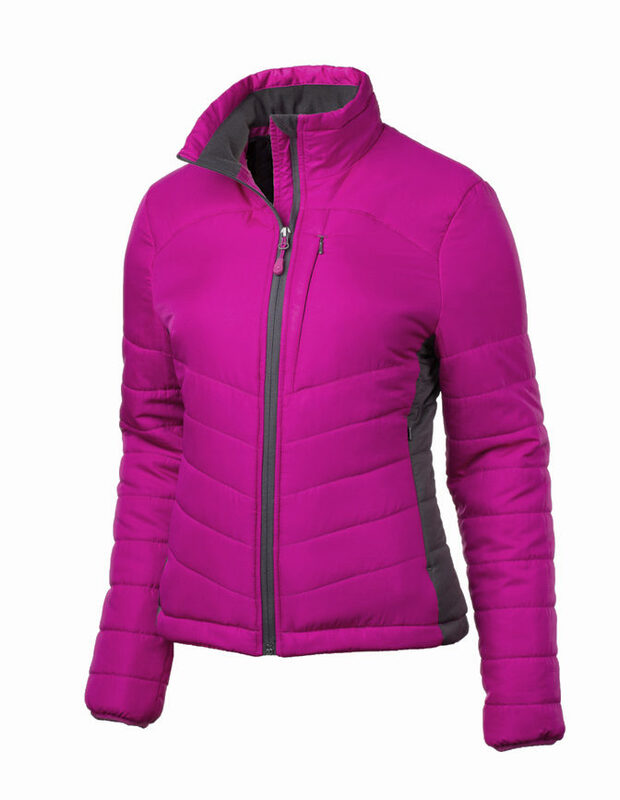 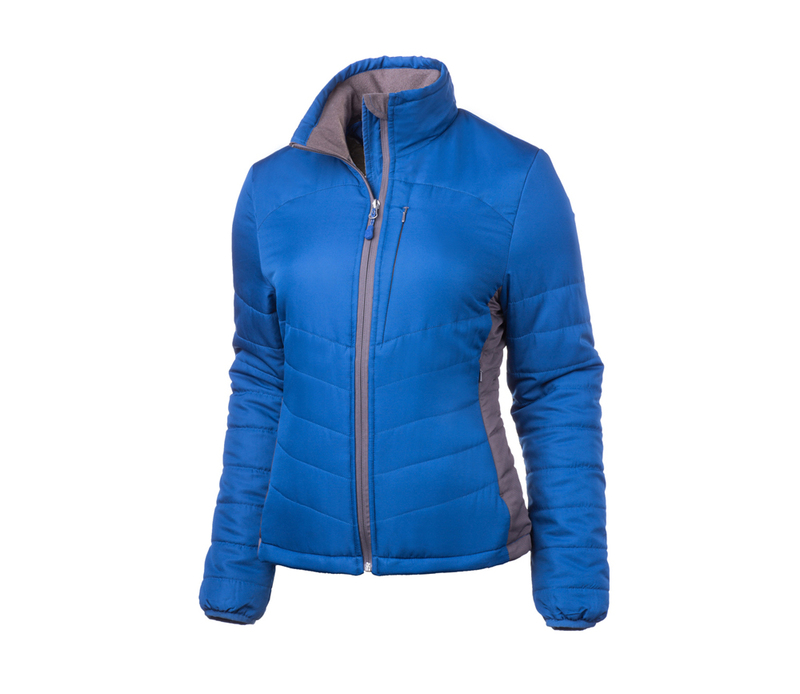 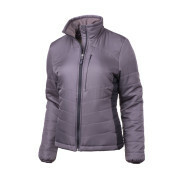 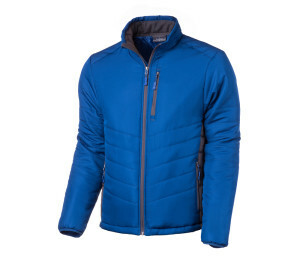 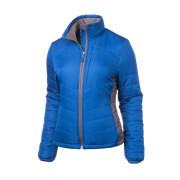 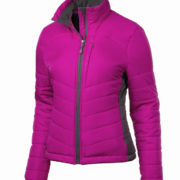 This insulated jacket comes with a top stich design that provides a little accent to stand out from the rest. 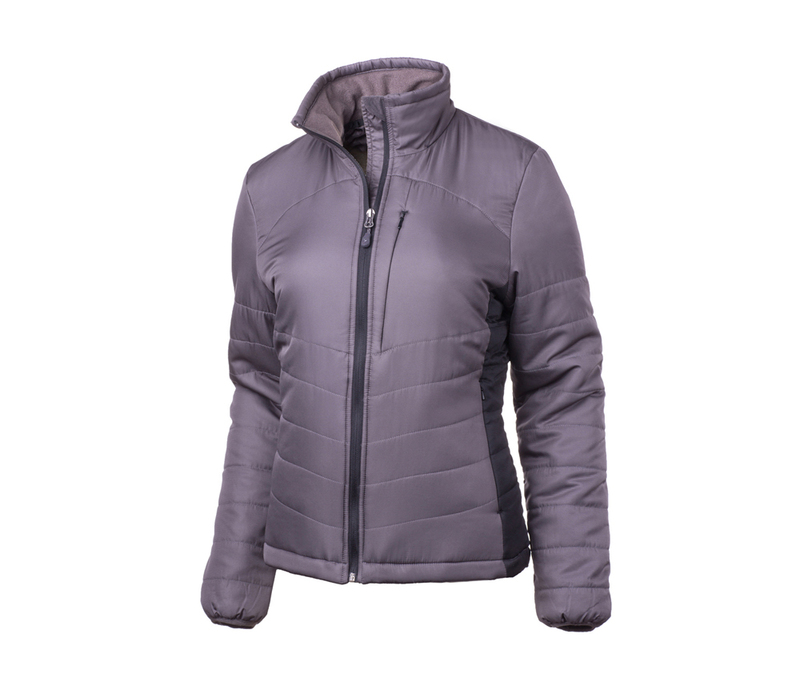 Water and wind resistant, this piece is guaranteed to keep you warm.